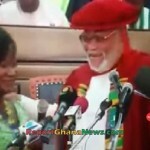 Former head of state and president of Ghana, Jerry John Rawlings was captured on video teaching ordinary Ghanaian citizens how to shoot machine guns to enable them defend themselves from any military take over. 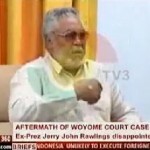 According to Jerry Rawlings, soldiers have power because they control the usage of guns. 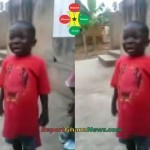 If the citizen can shoot a gun just like a soldier, nobody will think about taking over Ghana. 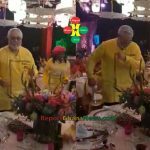 Watch Video: Jerry Rawlings Drunk At A Party – Shows Hidden Dance Moves?